International Swiss watchmaking conglomerate Swatch Group has confirmed that prices for at least six of its brands will increase by 5% in the UK. The price adjustment is due to take place starting March 1st, 2017, and follows the pound’s recent 15% loss in value against the Swiss franc. 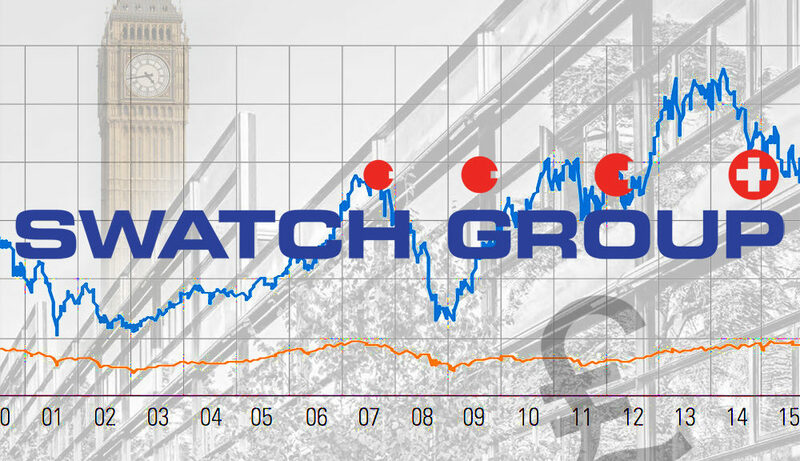 The article Swatch Group To Increase Prices In The UK By 5 Percent first appeared on aBlogtoWatch and was written by Michael Penate.